Celebrating our past and blessings along the way! 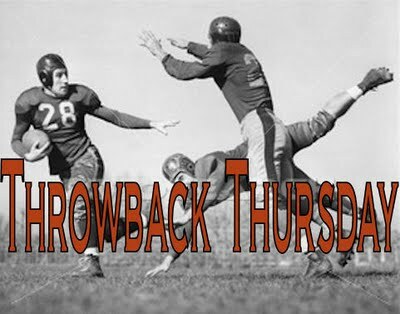 Join us for Throwback Thursday! My whole life I had wanted to visit Florida. Something about the allure of sunshine, tropics, and white sand just captivated me. When I fell in love with Matt he was a student at Palm Beach Atlantic University, in, you guessed it- Florida! Since Matt has many wonderful friends in Florida we have been blessed to visit that beautiful state many times. 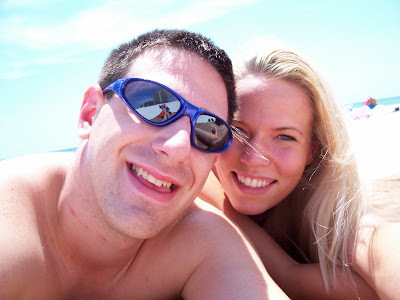 This particular trip was in 2006 and it was the first time for us both to see the Gulf Coast! Perdido Key was a white sand wonder with crystal clear water and an eerily silent beach. Hurricane Katrina had come through the fall before and destroyed the resort community. This beautiful paradise lay silent and unvisited by the hundreds of tourists from summer's past. They beauty was still there, but the buildings were gone. Harrison, sometimes we will go through our own hurricanes in life. The storms of life will wreck our own man made improvements of ourselves. What will be left when the wind dies down? Will your true beauty, the inner you, be left standing as a foundation? Don't ever let the secret wonder of you be hidden behind man's idea of what's excepted. Always stand firm on the creation of you and the wonder of it! I love you! sand. When I awake, I am still with you.